Choosing a great first car for your teen isn’t easy. What you want is probably a LOT different from what they want. You need a vehicle that blends utility with style and practicality with fun. The 2018 Nissan Qashqai does that and more. The Qashqai’s fun and sporty features have made it one of the hottest crossovers in Canada while its great safety scores and versatile interior offer parents the peace of mind when their teen hits the road. Oakville Nissan has been helping families find the right vehicles for their needs for over 15 years. 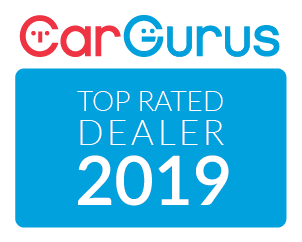 We have customers from Hamilton, Burlington, Mississauga, and Oakville and beyond, and offer a wide selection of Nissans including the five-passenger 2018 Qashqai. With a sporty look and feel, an abundance of cargo space and a long list of innovative technologies, the 2018 Qashqai is the perfect first vehicle for your teen. They’ll love the colours and tech and you’ll love the great safety features and affordable price. Safety: You want to know your child is in a vehicle that is equipped with the best safety technology that will keep them safe in every situation. The Qashqai offers multiple technology systems for new drivers including Intelligent Around View Monitor, Intelligent Cruise Control, and Intelligent Emergency Braking. There is also Blind Spot Warning, Lane Departure Warning and Intelligent Lane Intervention, and Moving Object Detection. Technologies like Lane Departure Warning alert the driver when they stray from their lane with an audible buzzer. Around View Monitor helps drivers’ park more easily by giving them a better idea of their surroundings through a virtual bird’s-eye view from above the vehicle. The Qashqai also scored a rating of ‘Good’ for Small, Moderate Overlap Front and Side during the Insurance Institute Highway Safety tests. Comfort: One of the things we love about the Qashqai is how comfortable and accessible the interior is. It’s easy to get in-and-out of the back, and visibility for drivers is strong. 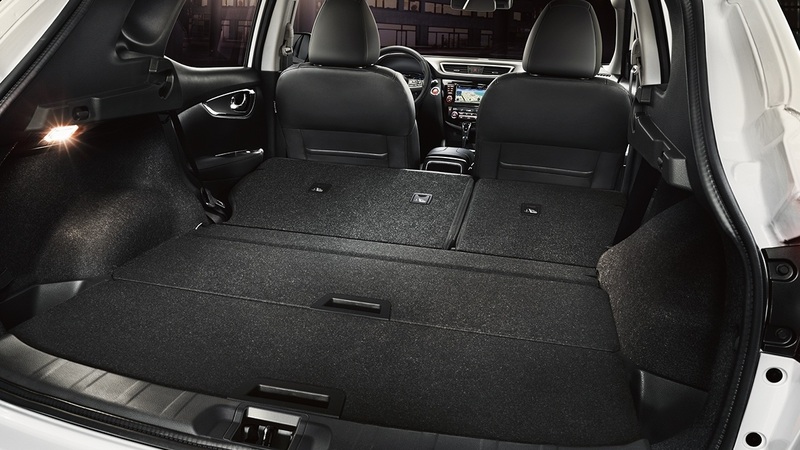 The Qashqai is about 4.4 metres long which makes it perfect for fitting in those tight parking spaces while stilling giving your child enough room for friends and cargo. There is a TON of legroom in the front and a generous amount of cargo room throughout – 1,730 L when the seats are folded down. What we really love (and what we know you will, too) is the Divide-N-Hide cargo system in the back. It lets your teen move the floor in different ways to accommodate for different types of cargo. Technology: Like every kid, yours is probably pretty tech savvy. They want the latest-and-greatest apps and they know what’s on the cutting edge. Luckily, the Qashqai has dozens of brand new features and technology systems available. The Qashqai offers a touchscreen infotainment system that includes connectivity via Bluetooth, USB, and auxiliary. Siri Eyes Free iPhone control and a four-speaker CD player with a USB input and satellite radio all come standard as well. The SL trim offers the best tech in the lineup, however. In this model find a 7-inch touchscreen, a surround-view camera system, and NissanConnect emergency services. There are also dozens of upgrades including a remote engine start, heated front seats, and steering wheel, dual-zone climate control, heated and powered outside mirrors, a rear-view monitor and an audio system that blasts. Personality: The Qashqai offers young buyers a big win right off the hop: It’s great to look at. This sporty crossover has a low profile and sleek look with design elements made to catch the eye — just look at those boomerang-inspired headlights. It also comes in eight bright colours including Nitro Lime and Monarch Orange. Finally, it’s nimble and handles tight, which makes for a fun — and safe — drive. 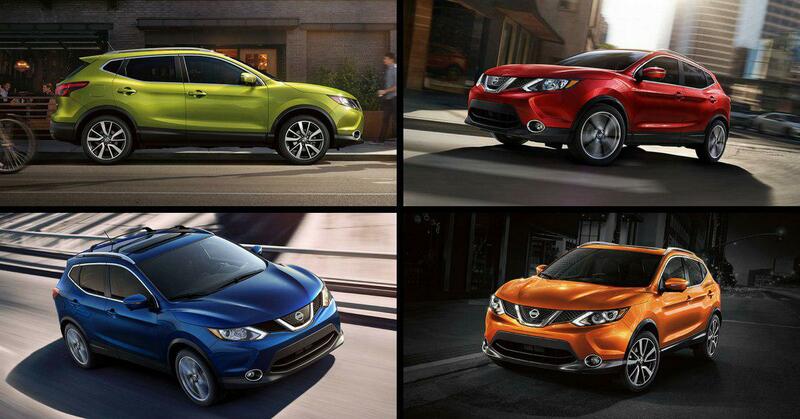 The compact crossover segment is competitive and there are a lot of options vying for your attention. But the Qashqai has edged out most in a few key areas. The Qashqai offers All-Wheel-Drive, an absolutely essential technology in an Ontario winter. The Civic, Mazda3, and C-HR do not offer AWD. The Qashqai (1006 MM) also offers more headroom than both the HR-V (1003 MM) and C-HR (968 MM). The Qashqai has more space in the back than the CX-3 and Mazda3 and it’s the only crossover in the segment that offers the versatility of the Divide-N-Hide system. Finally, with a combined fuel economy of 8.1 L/100 KM, it bests out the C-HR and Kia Soul by several points.